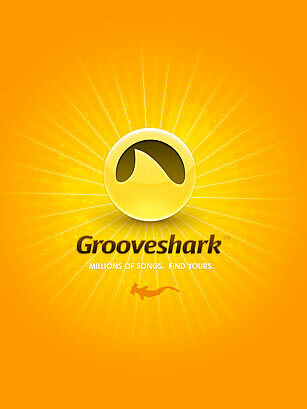 Free online music-streaming hub Grooveshark is a pick-and-choose listening service that depends on its users to upload content. With one of the most complete libraries of any music site (we often find songs here that are missing from sites like Pandora and MOG), users are able to create and save their own playlists or rely on Pandora-esque Grooveshark Radio for song recommendations, clicking happy-face and sad-panda icons to rate their approval. Free never sounded so good.